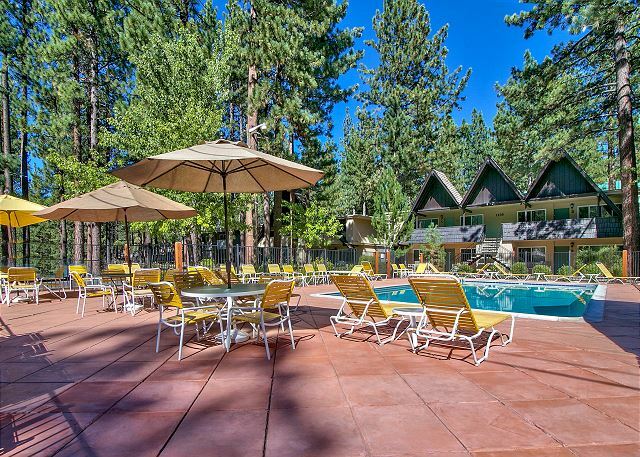 The Ruby Getaway is a cozy 2 bedroom Tahoe retreat conveniently located at near Heavenly, the Lake, The Heavenly Village with shopping, dining and entertainment options. 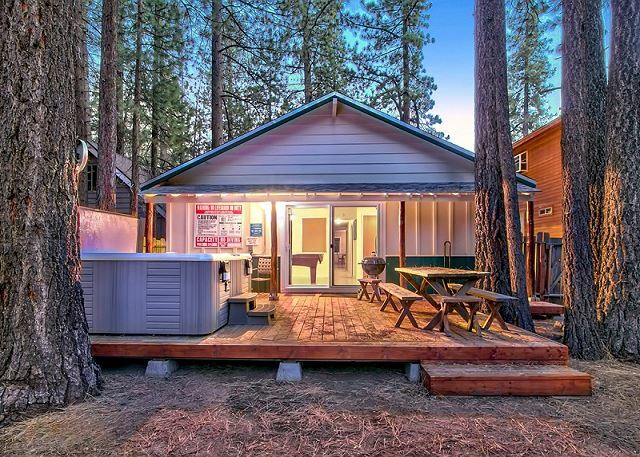 3 Bedroom Cottage Backing to the meadow -- Hot Tub! 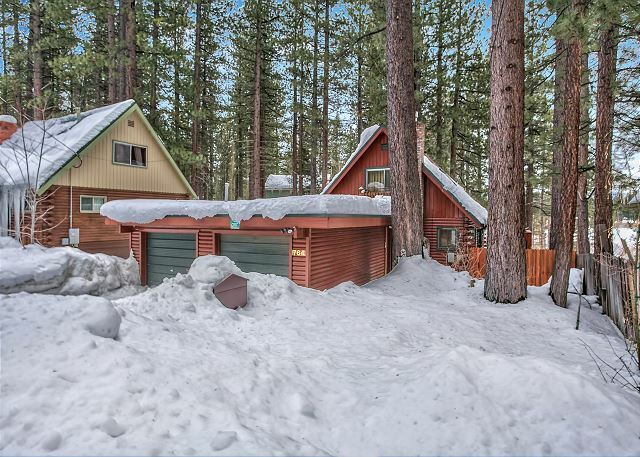 The Atraori chalet is located in beautiful Tahoe Paradise neighborhood, with quick and easy access to all South Lake Tahoe has to offer: skiing, mountain bike trails, beaches and of course gorgeous Lake Tahoe itself. A perfect spot for all seasons. 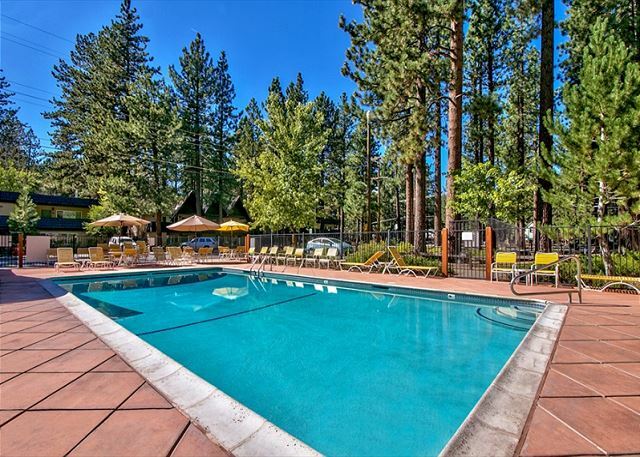 The Meadowscape is conveniently located close to a meadow and Lake Tahoe. It features easy one story living with an open living space including the dining area, living room and kitchen. In the winter it is a short drive to Heavenly for fantastic skiing. 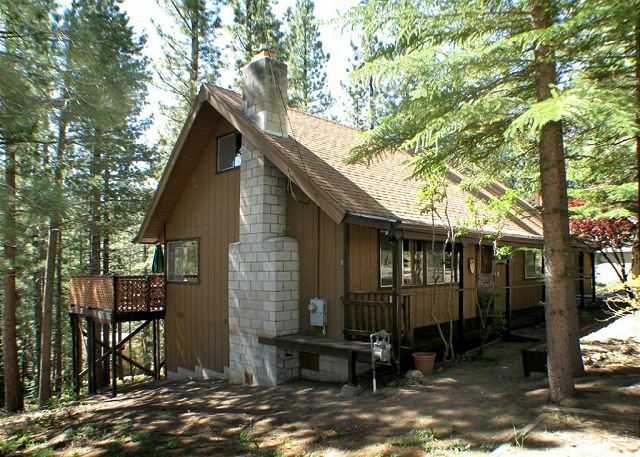 2 Bedrooms plus bonus room, Hot Tub, Fenced Yard and Great Views. 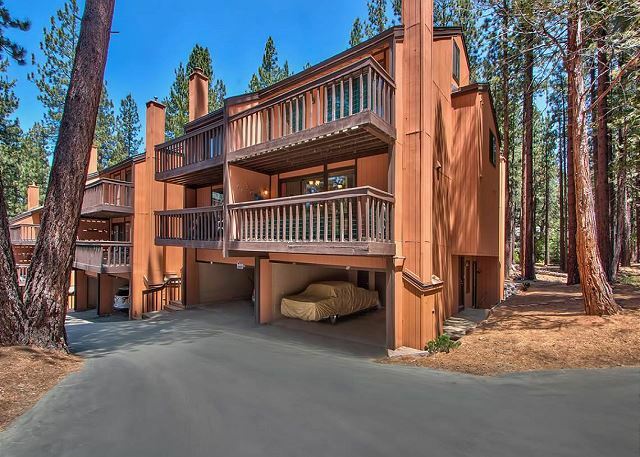 The Meadow View is located in the family friendly Al Tahoe neighborhood. Near beaches, shopping dining and more.